This week it was reported that Producer Bhushan Kumar of T-Series is joining hands with Kedarnath director Abhishek Kapoor for a comedy film. The film will be called Sharaabi and it will revolve around a dysfunctional alcoholic and currently, the makers are casting. According to a report of Bollywood Hungama, the makers have approached two Kapoors, Shahid Kapoor and Arjun Kapoor to play leading roles. 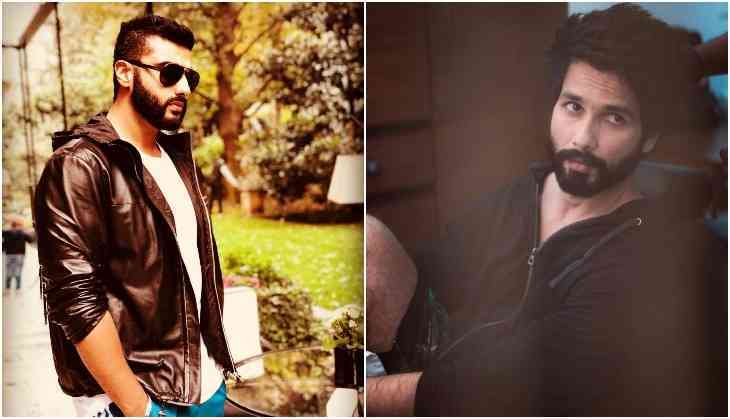 Currently, Shahid Kapoor is busy shooting for his next film Kabir Singh that stars Kiara Advani in the female protagonist. Sandeep Vanga who directed the film original film Arjun Reddy is also directing its Hindi remake Kabir Singh. While Arjun Kapoor has gone bald to play the role of a Maratha warrior in Ashutosh Gowarikar's next film Panipat starring alongside Kriti Sanon and Sanjay Dutt. He will also be seen in upcoming films like India's Most Wanted and Sandeep Aur Pinky Faraar.